Your child, who most of the time is clean, comes home from school feeling uneasy. He can’t stop scratching his head. When you ask what is wrong, he can only say that he feels something is in his hair. Since you associate head lice with poor hygiene (just like most parents), you dispel the thought. It may surprise you to learn that even a clean child can be infested by the irritating wingless parasite. If he comes into contact with personal stuff such as clothes and combs of an attacked person, the wingless parasite is able to crawl to him. So, what happens when your little one can’t stop scratching his head and comes to you for help? 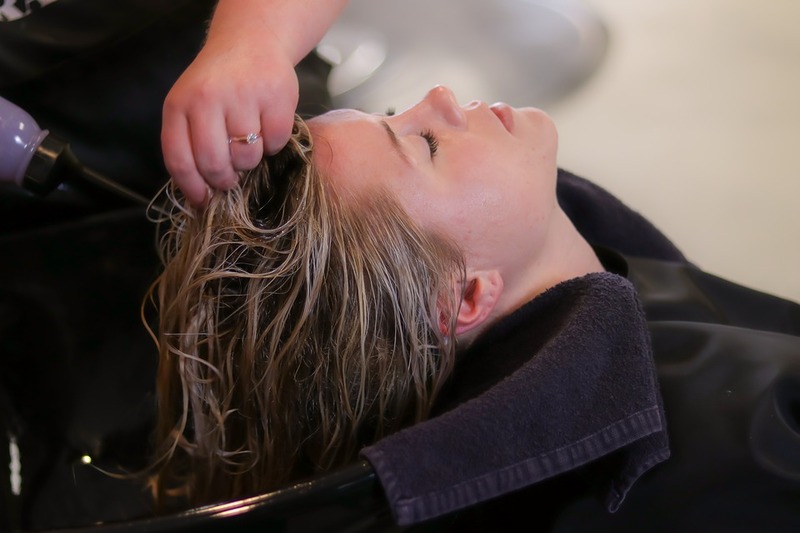 Well, here are 4 tricks that most lice removal companies recommend. This is among the most effective tricks for head lice control. It’s cheap and you don’t require much. Just cut the hair of your child as short as possible, and you’ll destroy the home of the parasite permanently. Once you are done, you should wash your child’s head with soap and water. This method is a great option if you don’t want to cut the hair of your kid. You can either use a standard fine-tooth comb to remove the parasite or tweezer to pick the lice. Either way, you have to know what you are removing. Thus, look for greyish-brown or yellow-brownish nits on the child’s scalp. There are shampoos in the market that are specifically designed to be used for head lice control. While the hair of your kid is wet, you should partition it into small sections and comb from the scalp outwards to get rid of the parasites. Head lice are very inconveniencing, especially for kids. As a parent, it’s your duty to observe the necessary control measures. With the above four professional tricks, you can be able to save your child from the discomforts that come with the infestation. If you are not a DIY person, some cities do have lice removal services which you can hire to help you get rid of lice from your kid. Lice control services are also recommended for people who are looking for more professional approach to head lice eradication.